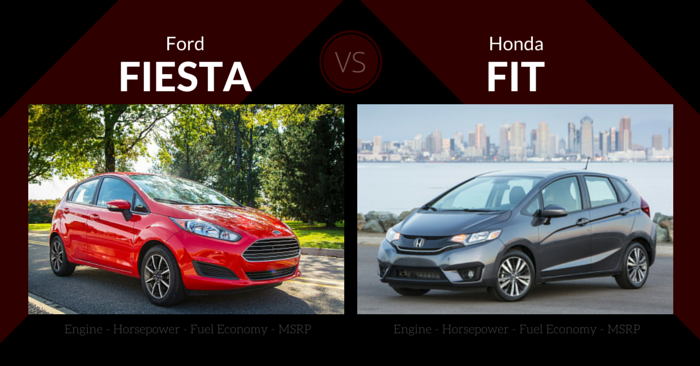 Hyundai and Honda are both working hard to earn a share of the incredibly competitive mid-size sedan market. 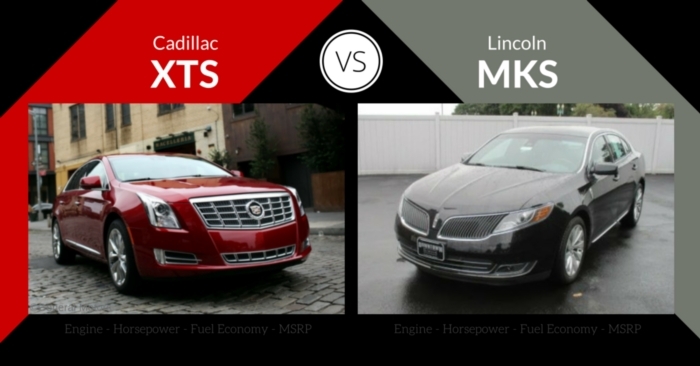 With both the Sonata and Accord being redesigned in 2016, it’s the perfect time to compare these sedans. We’ll take a look at pricing, specs, design, safety, performance, and features of the 2016 Hyundai Sonata vs Honda Accord to help you decide which vehicle will best fit your needs. 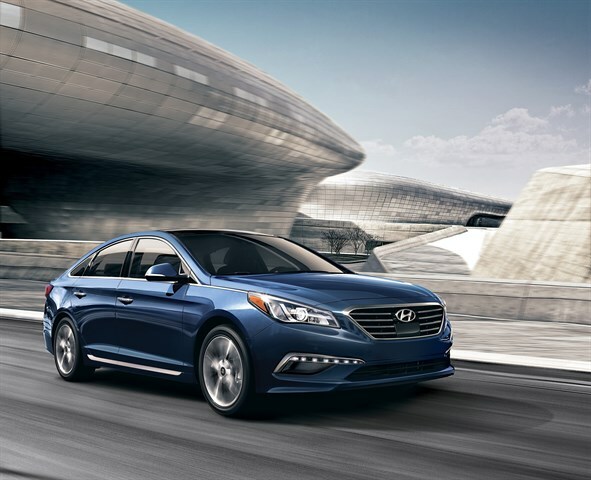 The 2016 Hyundai Sonata brings a new generation of design. This year, the sedan is more formal and conservative. We expect it to appeal to a larger audience than before. The face of this Sonata is more open and upright, rather than the nose to the ground look of the previous generation. Available LED daytime running lights, HID deadlights, and LED taillights all take this Sonata to the next level of exterior design. Inside the 2016 Sonata, you’ll find a mostly sober and symmetrical dash. Interior materials are up to par in terms of quality and appearance. Like the exterior, the interior is more clean-cut and less edgy than before. This cabin has good sound-dampening, allowing for ease of conversation between passengers. Technically, the Hyundai Sonata is classified as a large car, but it is marketed along-side mid-size sedans. Because of this, there is plenty of space for both passengers and drivers. Large trunk with folding rear seats create great space for cargo. First in the lineup is a 2.4L 4-cylinder engine producing 185 hp. Next up is an Eco model that has a turbocharged 1.6L 4-cylinder engine. Finally, there is the Sport 2.0T model which features a turbocharged 2.0L 4-cylinder engine. 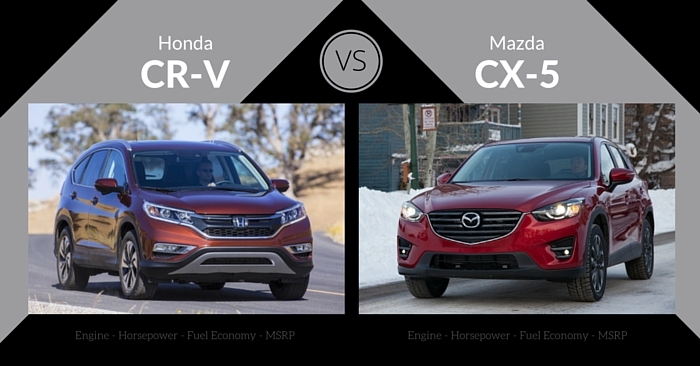 The base engine provides good power for the class, but isn’t particularly sporty. The 1.6L engine offers a nice balance of power and efficiency. Those wanting top power should be pleased with the turbocharged 2.0L 4-cylinder engine, which will compete with the V6 engines used by the Sonata’s competition. While some Sonata engines achieve slightly different efficiencies in different trims, here are the typical numbers achieved. 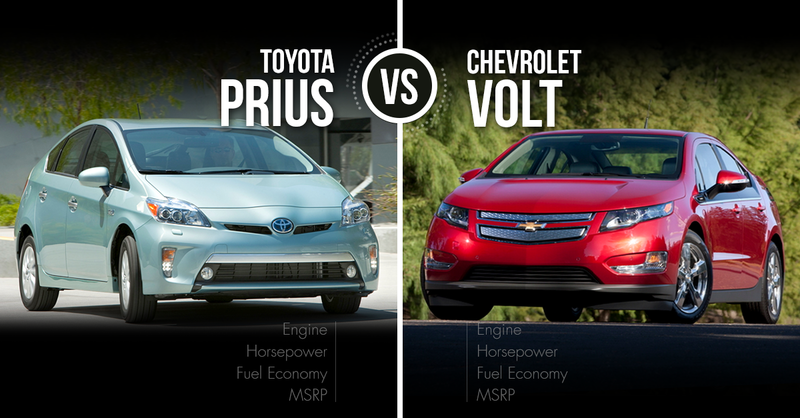 The base engine achieves around 25 mpg city and 38 mpg highway. 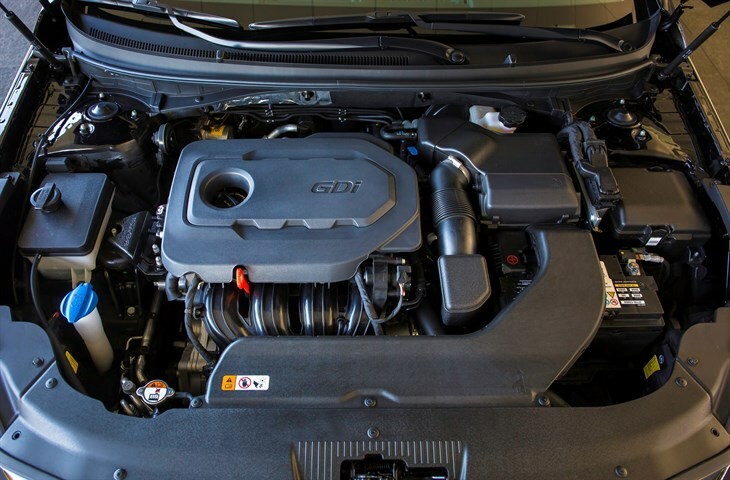 Upgrade to the turbocharged 2.0L 4-cylinder and you can expect 23 mpg city and 32 mpg highway. The most efficient option, the 1.6L 4-cylinder, achieves 28 mpg city and 28 mpg highway. The 2016 Hyundai Sonata achieved a Top Safety Pick + from the IIHS and 5 stars from the NHTSA. It’s only shortcomings were slightly less than perfect scores in the NHTSA’s rollover test and the IIHS’s Small Overlap Front test. 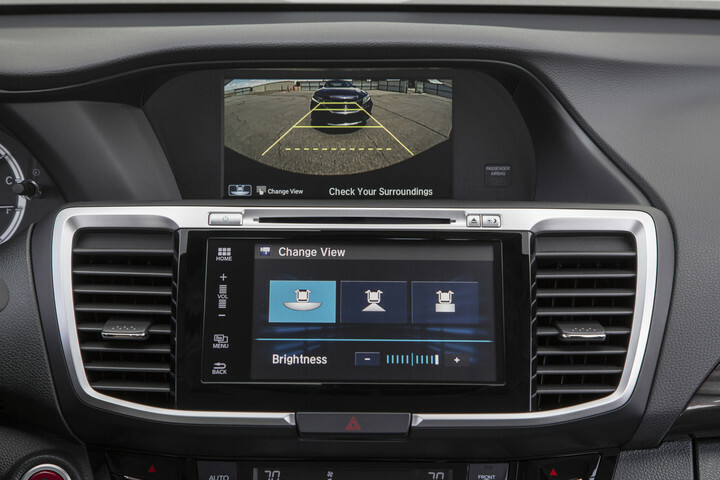 Backup camera comes standard, while blind spot detection, rear cross traffic alert, lane change assist, lane departure warning, rear parking sensors, and automatic emergency braking are optional. Backup camera, 7-inch color touch screen, USB, Bluetooth, Hyundai BlueLink, and more come on every Sonata. Optional features include, heated steering wheel, Apple CarPlay and Android Auot, panoramic sunroof, navigation, keyless start, keyless entry, drive mode selection, premium audio, paddle shifters, quad exhaust, rear side sunshades, leather seating, and much more. 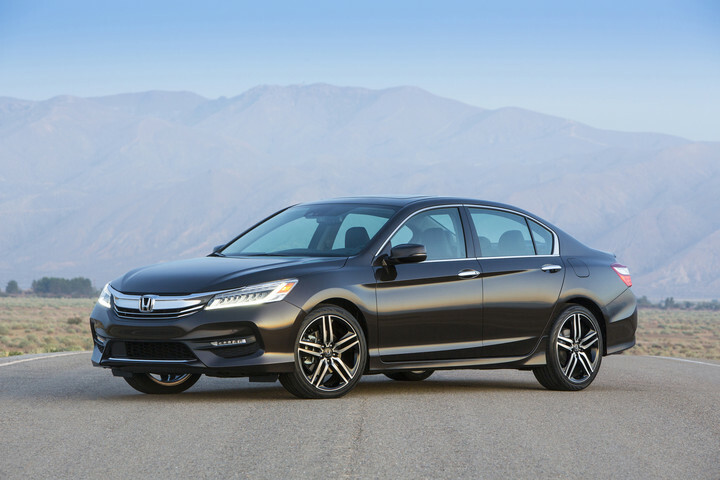 Most adults will have no trouble fitting in the 2016 Honda Accord sedan. Seating is comfortable, and storage space is adequate. 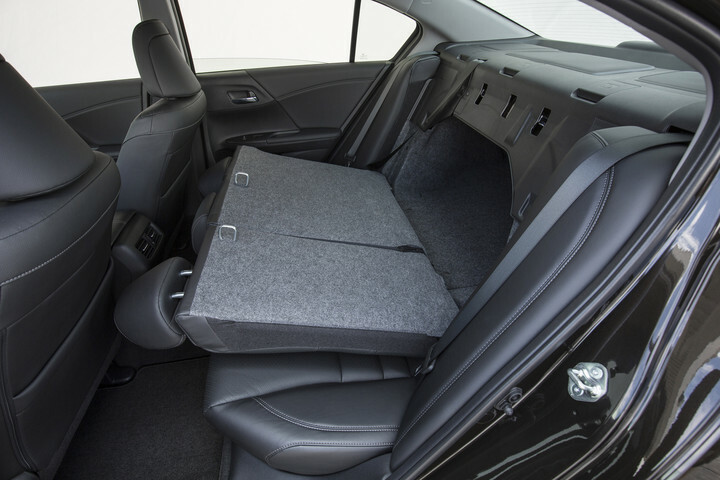 The trunk is great for the class, and storage space can be expanded thanks to 60/40 split folding seats. The base engine in the Honda Accord is a direct-injected 2.4L 4-cylinder producing 185 hp. This engine performs well for a small, efficient engine, and will produce adequate power for the typical driver. Those wanting better performance can choose Honda’s well-refined 278 hp V-6 engine. 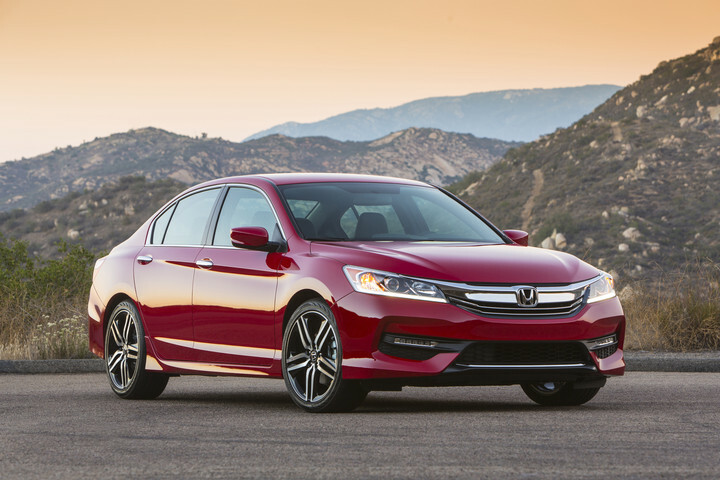 The 2016 Accord achieves 27 mpg city and 37 mpg highway in the base engine. The beefy V-6 achieves 21 mpg city and 34 mpg highway. The NHTSA gave the 2016 Accord 5 stars overall, and the IIHS called the Accord a Top Safety Pick +. Rearview camera comes on every Accord. This sedan can be equipped with Honda Sensing, an impressive suite of safety features that includes collision mitigation braking, lane keeping assist, adaptive cruise control, blind spot monitors, and a blind spot camera. Every 2016 Honda Accord is equipped with dual-zone automatic climate control, 8 inch display screen, Bluetooth, multi-angle rearview camera, and more. 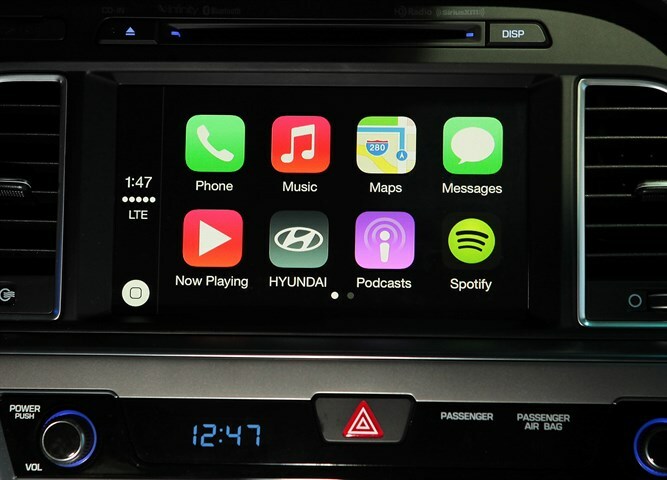 Upgrades include paddle shifters, dual exhaust, rear spoiler, Apple CarPlay, Android Auto, leather upholstery, push-button entry, heated mirrors, and more. Considering Honda’s reputation for reliability, the base Accord provides great value. The base engine drives very well, style is top-notch, and standard features like multi-angle rearview camera will help you forget you’re in the base model. The Sonata offers a wider variety of trim options to help you find the perfect balance of price, power, and features. Fully equipped, the Sonata feels more expensive than it is. 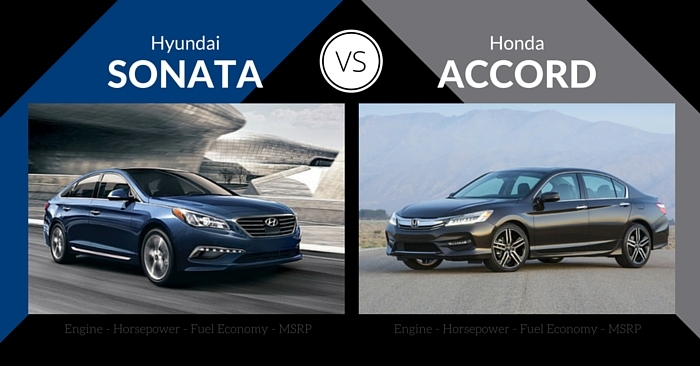 When comparing the 2016 Hyundai Sonata vs Honda accord, the Honda Accord wins by a hair. The 2016 Sonata is a worthy advisory, with top-rank interior space and a unique eco model. Despite this, the performance and style of the Accord have won us over. 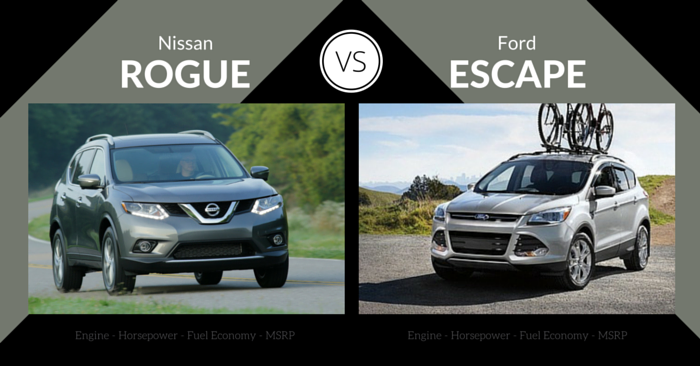 For many buyers considering these two vehicles, the decision will come down to local availability and preference in style. Do you prefer the Accord or Sonata? Let us know in the comments below!